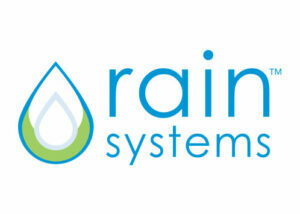 Rain Systems patented technology, the Precision Injection Machine, uses computer controlled water injection to implant hydrogel into existing turf, reducing irrigation by up to 50%. The hydrogel we install increases the water retention capacity of soil, absorbing water normally lost in drainage and evaporation, storing it and slowly releasing it back into the soil as needed. This leads to fewer days of irrigation and a reduction in water usage up to 50%. Hydrogel is EPA tested, non-toxic, 100% biodegradable and fully effective up to 3 years. We offer the most advanced, cost effective technology on the market today that brings these water saving products to the turf industry. Our customers have ROI on their installation costs within 6 months and are able to reduce water usage for 3 years.